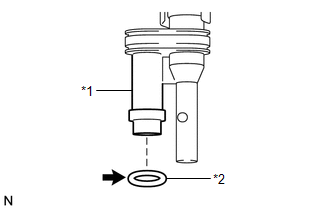 (a) Apply gasoline to a new O-ring. Then install the O-ring and spacer to the fuel pump. 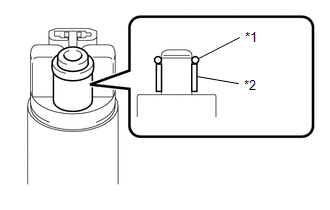 (b) Engage the 5 claws on the fuel filter and install the fuel pump assembly with filter. 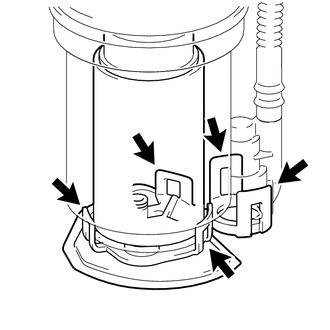 Make sure the O-ring is not cut or pinched during the installation. 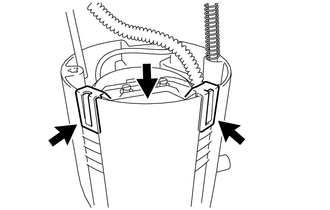 (a) Apply gasoline to a new O-ring and install it to the jet pump. 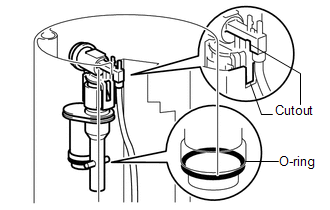 (b) Install the jet pump to the sub-tank as shown in the illustration. (c) Connect the jet pump nozzle to the fuel sub-tank. 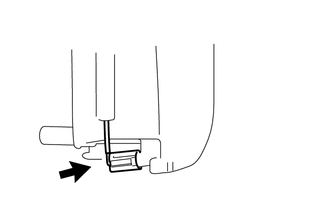 (d) Install the fuel filter to the sub-tank and attach the 2 claws. 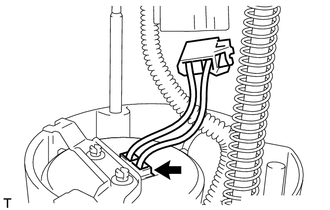 (e) Connect the fuel pump connector to the fuel pump. 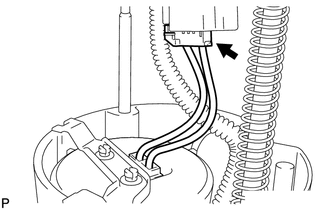 (a) Install the spring to the fuel suction plate shaft. 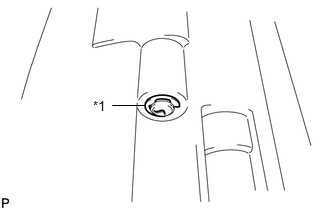 (b) Install the fuel suction plate to the sub-tank. (c) Install a new E-ring. (d) Connect the fuel pump connector to the fuel suction plate.